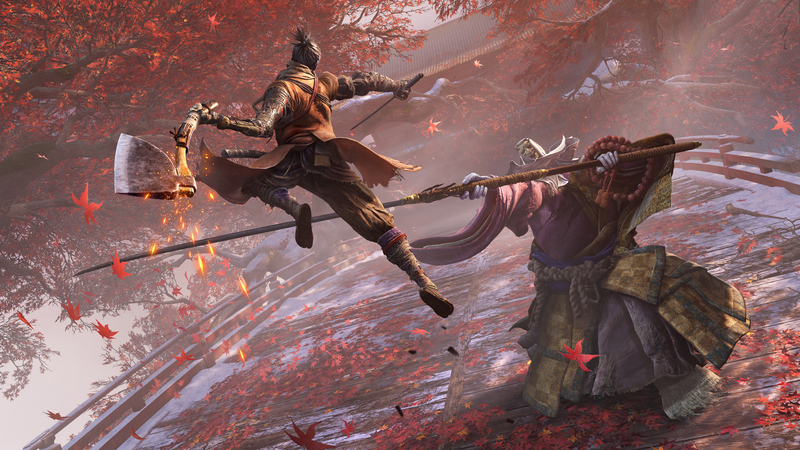 Sekiro: Shadows Die Twice, last effort of From Software, with its release on Steam last Friday it officially broke the best launch record on the 2019 Valve platform. The action of Hidetaka Miyazaki has achieved the beauty of 124.334 connected players simultaneously with day one, passing the 88.735 of Devil May Cry 5 and the 74.024 of Resident Evil 2 Remake, the two titles previously at the top of the Steam charts for the current year. However Sekiro failed to match (albeit slightly) the numbers of Dark Souls 3, that at the time I record a peak of 129.000 users at the same time the day of release, and that therefore remains the title of From with the best PC launch ever.